Does winter weather get you down? If so, don’t spend your winter break cooped up under cozy, fleece covers. Instead, get a head start on planning the ultimate summer camping trip! The best part about these prime camping locations listed below, is that they are all located in Wisconsin. Not only will you get to participate and enjoy the natural beauty and unique experiences that Wisconsin offers, but you will also be able to save money along the way! 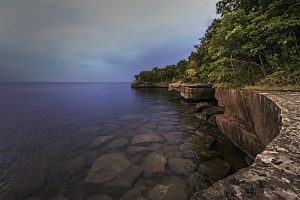 To learn more about where to go, what to do, and how to get the most out of your summer vacation, continue reading below to discover the top three camping locations in Wisconsin! Rock Island State Park is a hidden summer camping destination located approximately 5 hours away at the top of the peninsula. It features clear water, large campsites, beaches, a large firewood collection, bathrooms, and the famous boat house. Enjoy the quiet wildlife and the natural beauty at this serene state park. 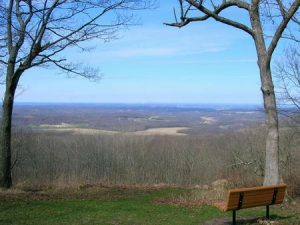 Blue Mounds State Park is another great camping destination located only 35 minutes outside of Madison. This location features a park, swimming pool, lookout tower, hiking trails, bicycling loops, picnic areas, large campsites, and more! Sunrises and sunsets are particularly striking at this location. Start packing up your supplies now! 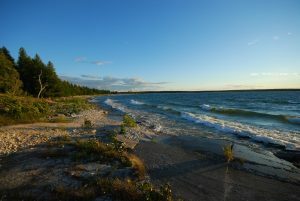 Big Bay State Park is also a popular camping destination that provides you with an incredible camping experience. Located approximately 6 hours from Madison, these campgrounds make the drive worthwhile. The large campsites feature grills, bathrooms, showers, firewood, canoes, kayaks, picnic areas, fishing spots, and swimming opportunities (to simply name a few)!